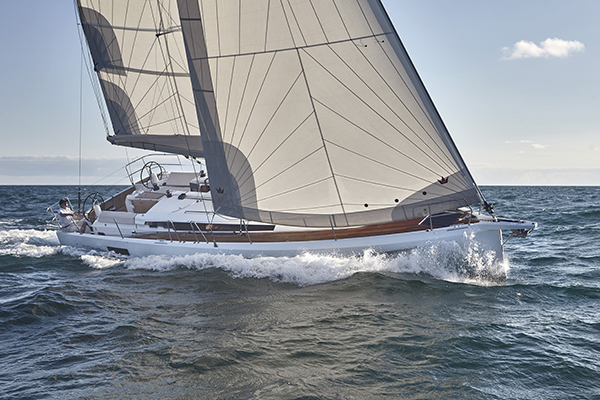 Jeanneau will once again be exhibiting at the Singapore Yacht Show that will take place on 12th -15th April 2018, the brand is very excited to introduce their latest sailboat model – the Sun Odyssey 440 – that will be on display for the ﬁrst time in Asia. 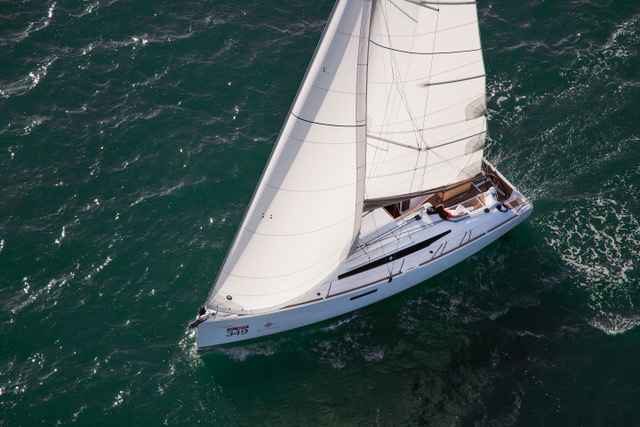 The Sun Odyssey 440 was recognized by 3 major international awards in 2018 such as European Yacht of the Year award in the “Family Cruiser” category, Boat of the Year award by Cruising World magazine and Best Boats award by Sail magazine. 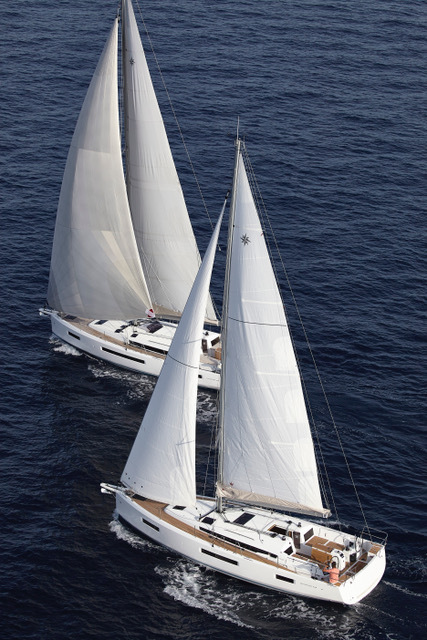 The new generation of Sun Odysseys reﬂects harmony on board, and this well-being ﬂows from a clever ergonomic design. 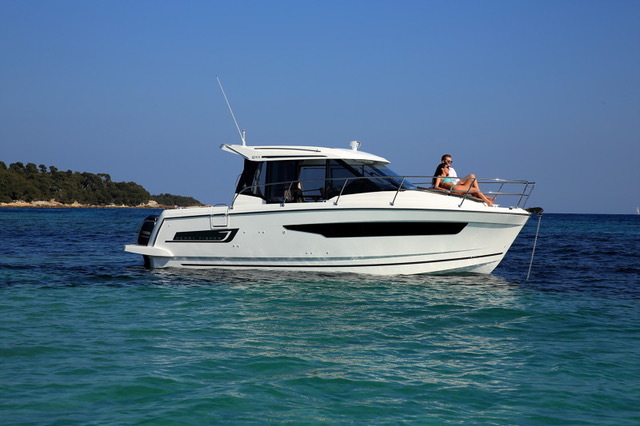 The new Sun Odyssey 440 beneﬁts from an entirely new, innovative layout for greater ease of movement about the boat. 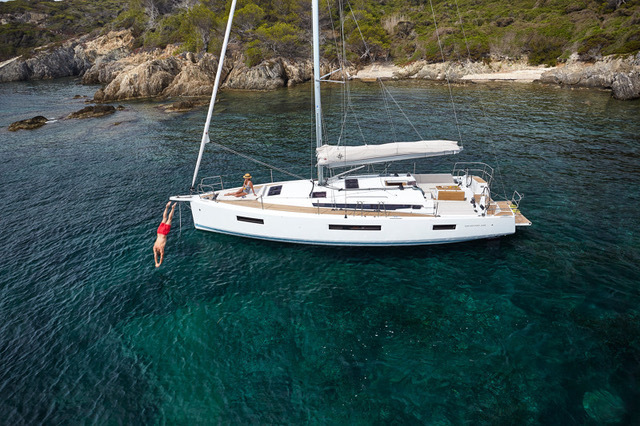 At once seaworthy and welcoming, cosy and sporty, masculine and feminine, the Sun Odyssey 440 is as attractive on Sun Odyssey 440 the interior as on the exterior. 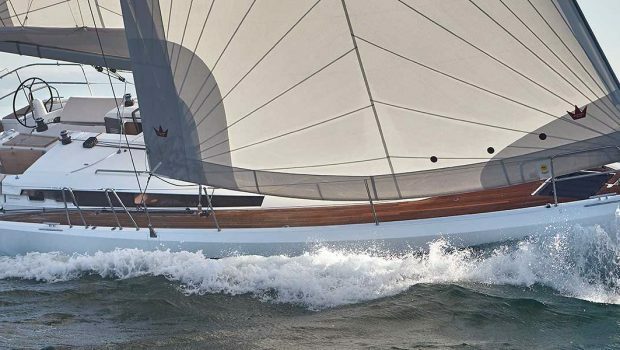 The boat will be on the Boat Lagoon Yachting stand located at E15, ONE° 15 Marina Club along with the Sun Odyssey 349 and the popular Merry Fisher 895.